Rahul Dravid talked about his role in developing young talent. Indian U19 team started their preparations for the upcoming ICC U19 World Cup in New Zealand, as they defeated South African U19 team in a practice match. 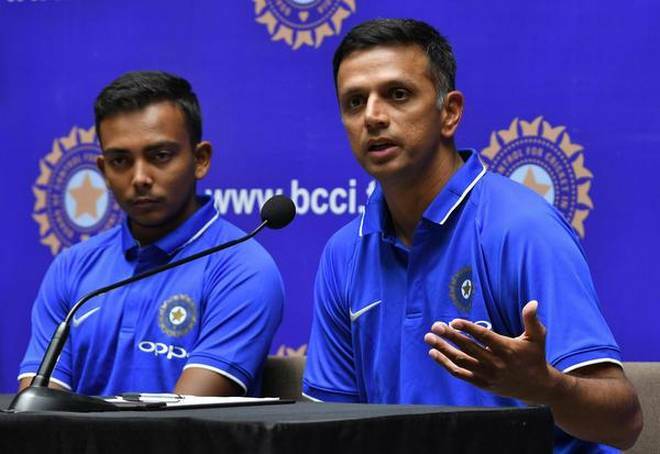 India U19 coach Rahul Dravid said that the India U19 colts were ready for the challenges that await the team in the U19 World Cup. "We've been here for a week before the start of the tournament, played three good games against Central Districts. We feel happy and we feel that we've given the boys enough exposure and opportunities to grow," he was quoted as saying by ICC's official website. Rahul Dravid says he missed not being part of the U19 World Cup as there was a 10 year gap in the first event in 1988 and the next edition in 1998. Though Dravid played for the Indian U19 team in various games, he rues that he couldn’t play in the U19 World Cup. "We never played this tournament in my day! After 1988 they didn't hold the tournament for 10 years, so I've no exposure of playing and being part of this tournament. I tell a lot of these boys that I think it's a terrific opportunity for them to be a part of this tournament. Irrespective of if we win or lose, I think just to be part of it and experience it all is something that's invaluable for them at this stage in their careers," he said. Dravid said that this was a very good opportunity for the young players to evolve their games. 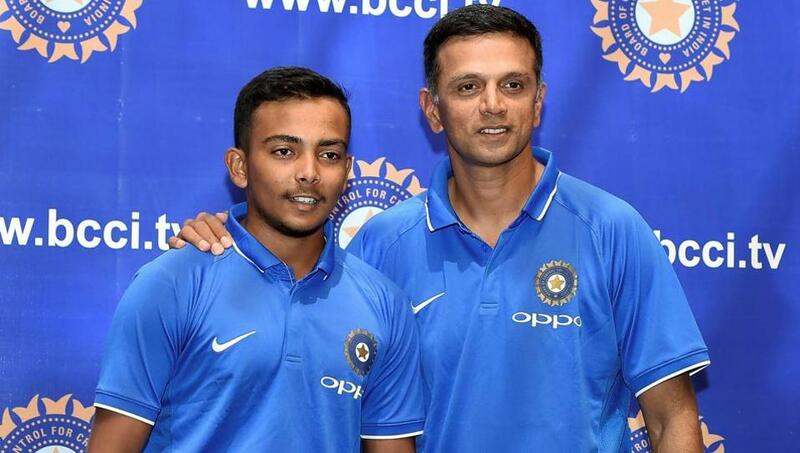 "They are really at an exciting age in their careers, the opportunities ahead of them are exciting and the future for them is bright, but there's also a lot of uncertainty and doubt at this kind of age,” said Dravid. 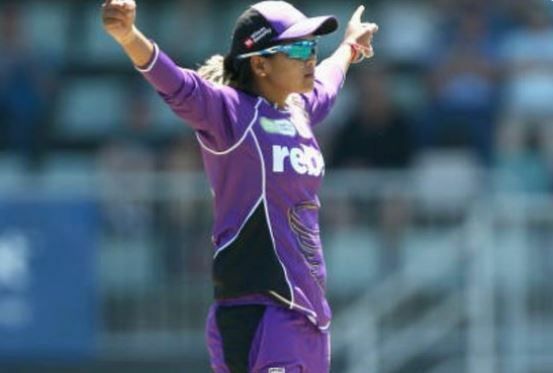 “So a lot of it is about having conversations around the mental side of the game, sharing some of my experiences of what it felt like to be a young cricketer at this stage of my career, and I think that's the part that I find quite exciting, because having been through some of that myself it's nice for me to just to share my experiences with them and some of the things that I've learned over the last 20-25 years. There is technical advice, and that's a process as well, we have that in our camps and at various stages throughout the year," he added. "From our perspective while it would be nice to win I think the more matches we play in these conditions, and outside of the subcontinent itself, is a rare opportunity for a lot of these kids. I think what we learn out of this tournament is invaluable whether we win or lose." 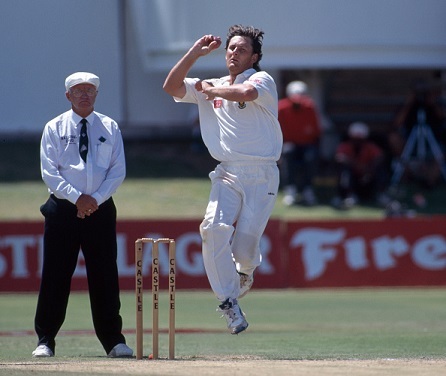 "I think the quicker you start learning about yourself and how you tick, and the quicker you start taking responsibility for the way you carry yourself as a professional cricketer both on and off the field, the better. If you want to be a successful cricketer you need to figure out yourself, both on and off the field," he concluded.